Have you ever wondered why Shiva wears the Rudraksha? Did you ever wish to know the meanings of Lord Ganesha’s names? Have you ever thought how to teach your child about Hindu Gods? Or maybe even wanted to learn at least the common Hindu deities and their special attributes? Well then my friend, you’ve picked the right book. Hindu Deities has evolved out of the need to give youngsters today a new approach to following religion. This book is not just for praising traditional customs, but also to show today’s youth that god has not a single name. This tome discusses various aspects of different Gods and Goddesses. It deals with their shrines, appearances and significance of a variety of divinities. It aims to create awareness amongst the adolescents that Hindu religion is a very vast piece of a gigantic culture that we have been practicing from ages. This is my first book. 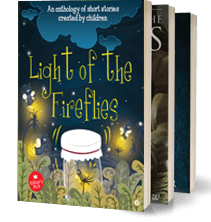 I have compiled 21 poems in it as it is believed that this is an auspicious number. With the name of the lord on my tongue and the support of all these role models I ask you to flip the page and start reading on with my first adventure. A blooming bud amongst the vast society of poets. Sanjana, now aged 13 yrs, was born in New Jersey, U.S.A.This upcoming poetess has been writing poems since age four. While in New Jersey, at the age of 6 yrs, two of her poems were published in the newsletter of Martin Luther King Jr. School, Edison, New Jersey, U.S.A. .She spent her first 7 yrs in New Jersey and then due to parental divorce case came to India. It was difficult for her to adjust to the new changes and writing poetry, earlier her passion, now became a way to express her emotions. She started participating in online international poetry contests where she received star ratings for some of her poems. Her poems can still be found on voicesnet.com, poetry4kids.com, etc. She has also received several accolades in poetry recitation and poetry writing competitions in her school. Recognizing her as a good poetess, in 4th standard,a panel of judges chose her poem to be exhibited in the science exhibition conducted in honor to welcome former president, Shri A.P.J Abdul Kalam on 1 March 2011. She also wrote a poem on Marathi film actress, Samira Gujar-Joshi, and presented it to her on the occasion of Women's day. Fascinated by her poems, her music teacher, Shrikant Chauhan chose two of her poems that were composed into welcome songs for the annual gathering of her school in December, 2012. She wrote poems for school year book in six languages i.e. English, Hindi, Marathi, French, Spanish, and Japanese. Five of her Marathi poems were published in Urja magazine Diwali Edition 2013, the magazine compiled by Dr. Mohan Doshi. This encouraged her and she composed a book especially for the young Indians to learn about the divine soul in a poetic form. 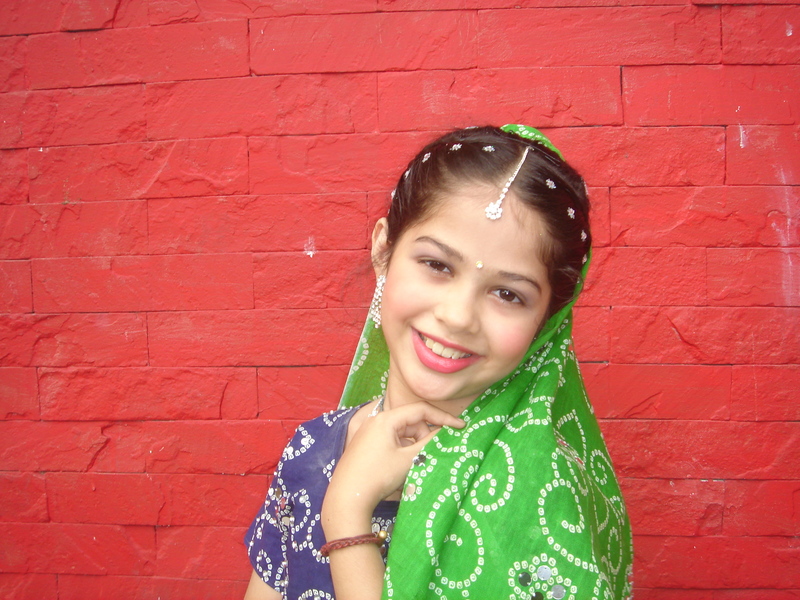 Sanjana Butala is presently studying in grade 7, Omkar International School, Dombivali (East), Maharashtra, India. She has excellent academic records and and is the youngest school news reporter in Thane District, Maharashtra, for Times of India NIE (Newspaper in Education), Supported and motivated by her mother, she is also working on her next planned poetry book, titled Maa... comprising the poems dedicated to her mother. Learn more about Sanjana and her poems by surfing 'Sanjana Butala' on Google.